Marks & Morelli | When your property really matters. 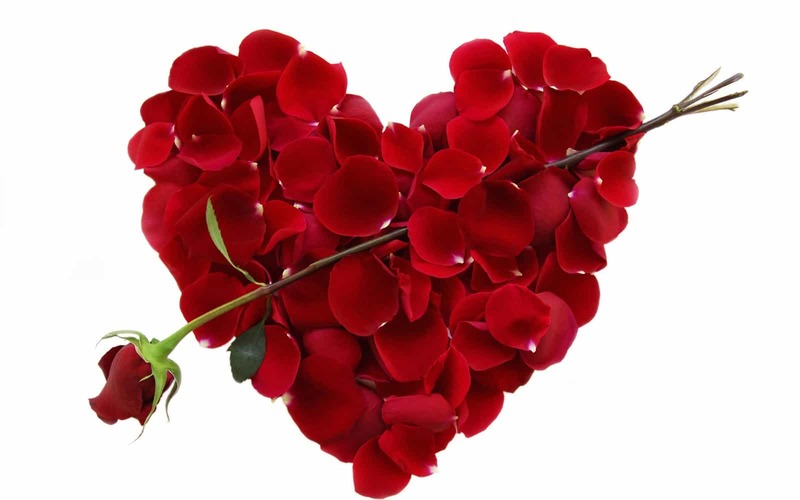 Happy Valentine’s … enjoying life! The almond trees are blooming. … may the sun brighten your days! 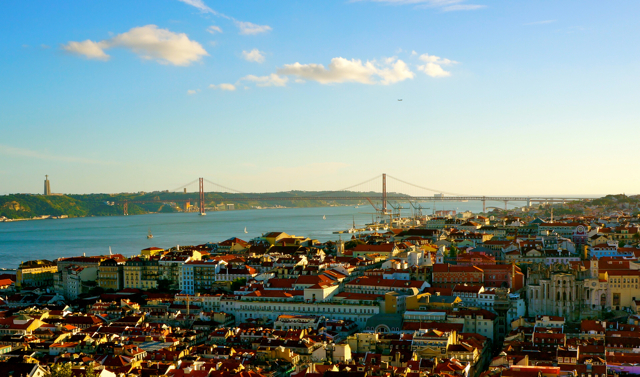 Have you been to Lisbon lately? Spring is in the air! It’s sprucing up time. Thank you for a very successful year. May 2017 bring Health and Prosperity to all. When your property really matters. Marks & Morelli · When your property really matters.